Cardiff entertain Bedwas in the quarter-final of the National Cup on Saturday looking to make it to a first semi-final since 2010 when we went out of the Cup against Llanelli. 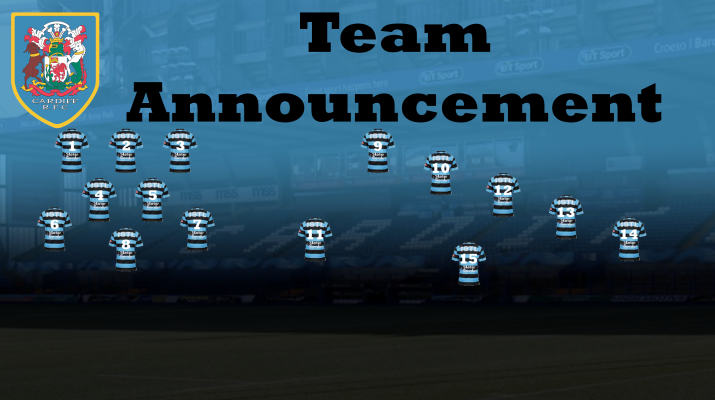 Having not played for a few weeks the Blue & Blacks will be looking forward to getting back on the field. Cardiff have met Bedwas twice in the league already this season, the last here at the Arms Park where the Blue & Blacks ran out 35-17 winners. As this is a Cup match it is all pay, but Cardiff RFC and Cardiff Blues season ticket holders can gain reduced entry on production of a valid season ticket.